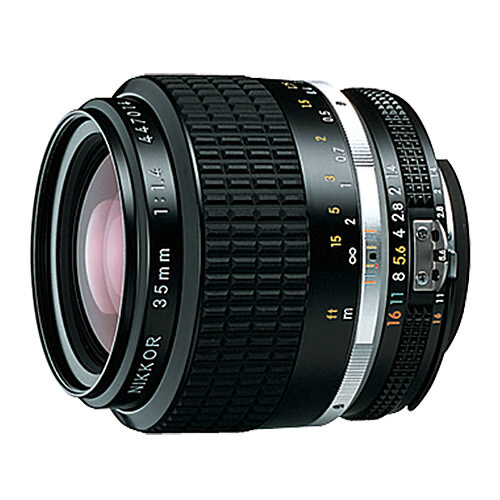 Lens Description: Versatile, ultra-fast wide-angle lens captures classic images with super-sharp results. Minimum Focus Distance 1.0 ft. This is not a review but I couldn’t help but notice that on B-H website their spec’s show this lens has SIC coating. I am interested in this lens it has been on back order quite frequently. 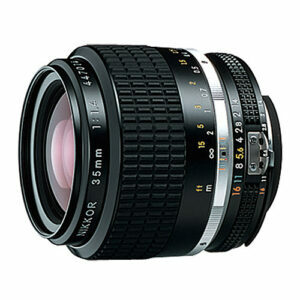 This one of my two favorite Nikon lenses. I’m using it on film and digital. I prefer to use it with a Sony A7II, cause the Sony is easier to handle for talking pictures after the blue hour and that’s what I’m doing frequently with this lens. Usually I have stopped it down to f11. Unfortunately it’s no longer in production.